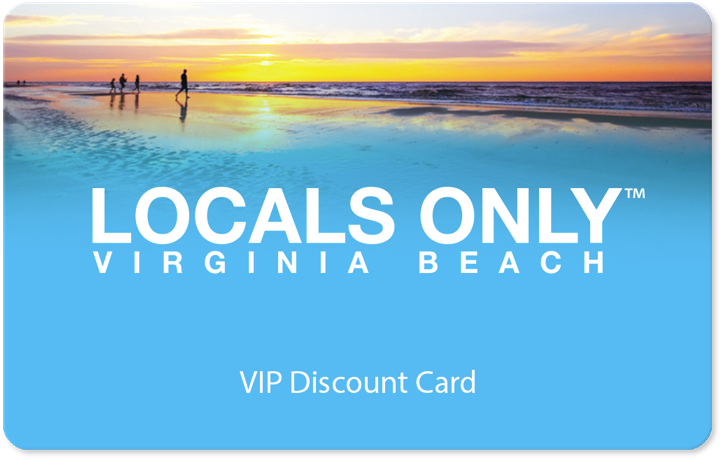 LOCALS ONLY DISCOUNT: 10% OFF all first time flyer packages for locals. Code will be delivered with your card. iFLY Va Beach’s 52-foot vertical wind tunnel generates 1400 horse power from 4 powerful fans, creating a wall-to-wall cushion of air on which you can safely float. Just about anyone can fly, including those with physical disabilities. Children as young as 3 to adults as young as 103 have flown with iFly – There are only a few exceptions.